At Langeroo, we know that ‘Assessment’ is always top of the agenda in schools (and how time consuming it can be for teachers). Great News! We have been listening to teacher feedback – always very important to us – and have introduced a simple but very effective assessment procedure using the Langeroo online activities. We call it a student’s ‘Record of Achievement’. We have introduced three ‘Records of Achievement’, to coincide with the three levels of learning in Langeroo. 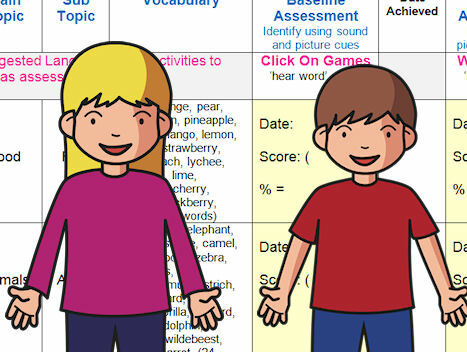 The simple assessment logs are suitable for all ages and competencies and make it easy to chart pupil progress. Simply print off a ‘Record of Achievement’ for each of your students and complete the data as appropriate. These printable sheets are available from the Record of Achievement page and will be available within the software in the New Year.